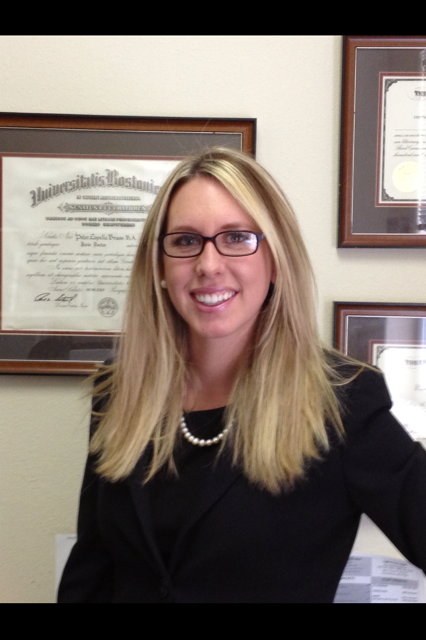 Ms. Coleman is licensed to practice law in the states of New Mexico and California. Ms. Coleman received her Juris Doctor from Southwestern Law School in Los Angeles, California where she was an editor for the International Law Journal and a teaching assistant. She completed her undergraduate training at University of California Berkeley. Ms. Coleman clerked for a national law firm throughout law school, where she focused on civil litigation for their Los Angeles and New York offices. She has worked at Life Leaf Legal Group, PC since the fall of 2013 assisting attorneys in nearly all areas of the firm’s practice.